Get your fill of holiday fun in the quaint town of Morro Bay, CA. Crab Pot Holiday Trees will set the mood and the inaugural Winterfest will deliver a dozen days of merriment from December 1 to 12. Well-known for its signature 576-foot tall volcanic rock that sits majestically between the Pacific Ocean and the tranquil bay, MorroBay is a busy seaside village. 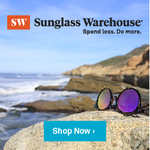 If you need a getaway from the day-to-day stresses that zap your energy and holiday spirit, Morro Bay is a must-see waterfront city in San Luis Obispo County, California. 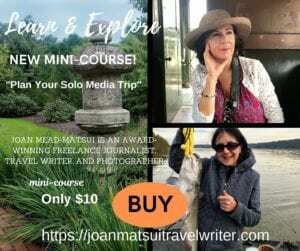 Holiday shopping, outdoor adventurers, and boating enthusiasts will find this community friendly and enchanting. Explorers find history abounds in the tall ships, as they watch three different parades of lighted boats gliding through the harbor along the Embarcadero. Visit Santa’s House, participate in the Santa Crawl for folks 21 years and older. Frolic in the snow. Kids should check out the FREE stuff they’ll receive throughout November and December. 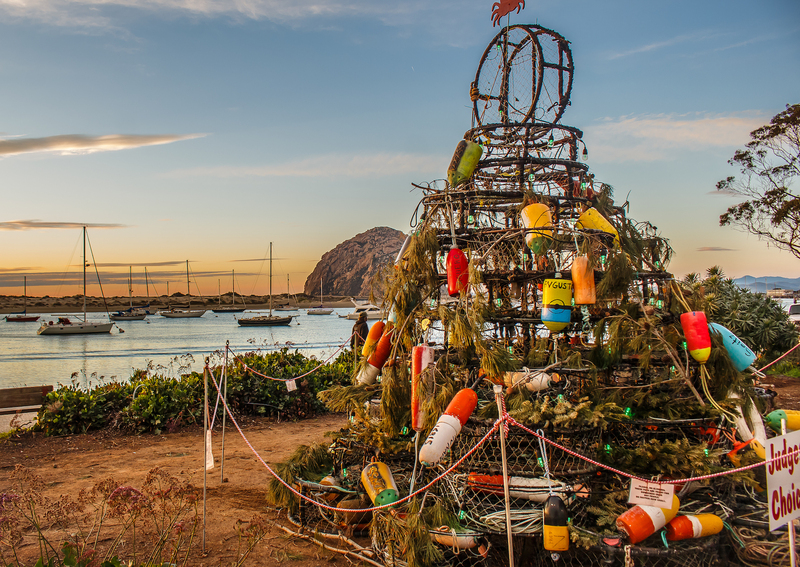 Holiday merriment awaits you in Morro Bay, CA, a quaint fishing village. What’s a Crab Pot Christmas Tree? They are trees constructed with durable, weatherproof PVC coated Crab Trap Wire. Morro Bay craftsmen build their first crab pot holiday tree from local buoys, crab pots and fishing gear last year in Tidelands Park on the Embarcadero. The Central Coast Fisheries for Women coordinated the entire event to highlight the extraordinary local seafood and fishing families of Morro Bay. 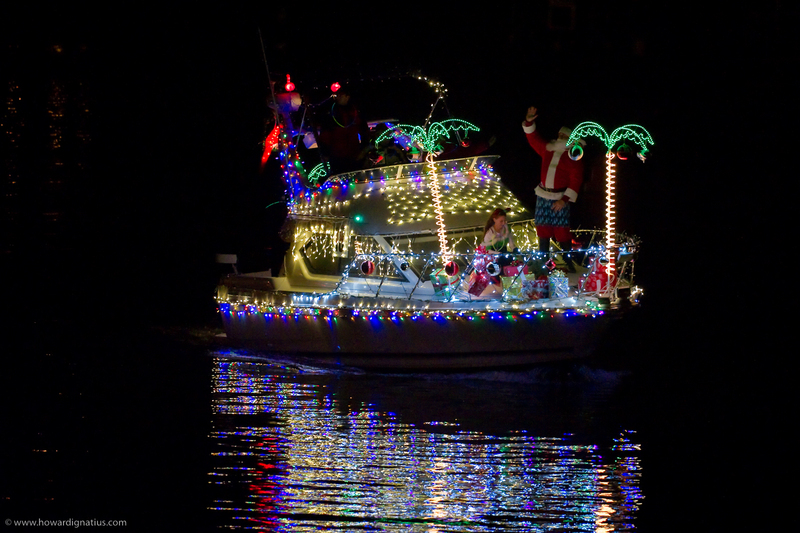 Lighted boats and trees, Santa’s House (open daily), a Santa Crawl for 21 years and older, tall ships brimming with history in the harbor, and REAL snow for the kids are some of the events planned. Additional details are available here. “Come enjoy 12 days of fun at the first annual WINTERFEST in Morro Bay, CA! Kids Get Free Stuff,” Little advises. Stay in a Morro Bay hotel property in December and kids 12 and under will receive a free bay tour, free kite, free clam chowder. Find out more details here!